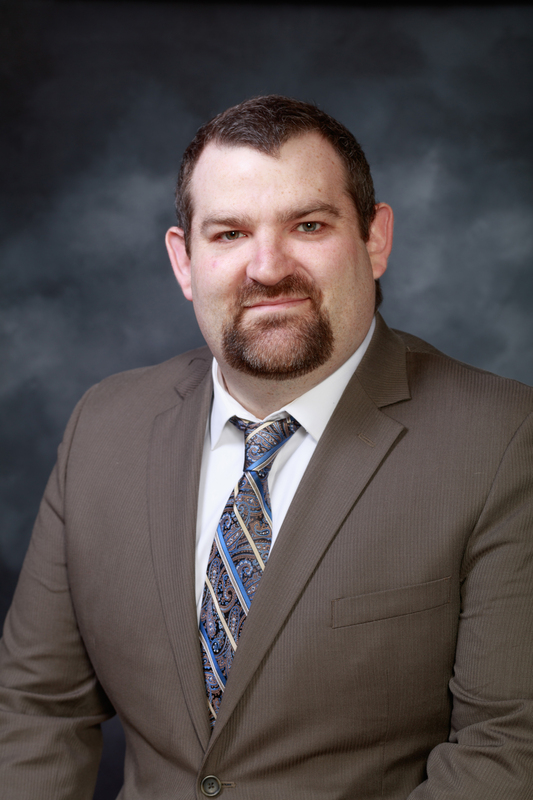 Josh has been with ATON for 11 years and serves and President, assuming ownership of the firm in February of 2019. He earned his Certified Government Chief Information Officer degree from University of North Carolina and has certifications from Cisco, Microsoft, Hewlett Packard & VMware. Josh lives in Hawthorne. 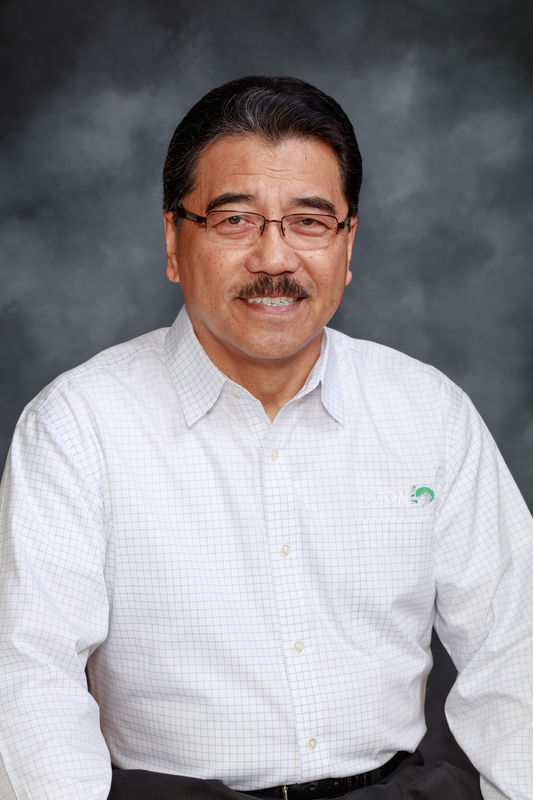 Gil has worked with ATON for almost 20 years and functions as the MIS Manager for Passaic County. 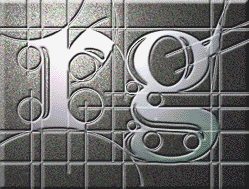 Gil has various Microsoft certifications including the MCSE, MCSA, MCTS & MCP. Gil lives in Union. 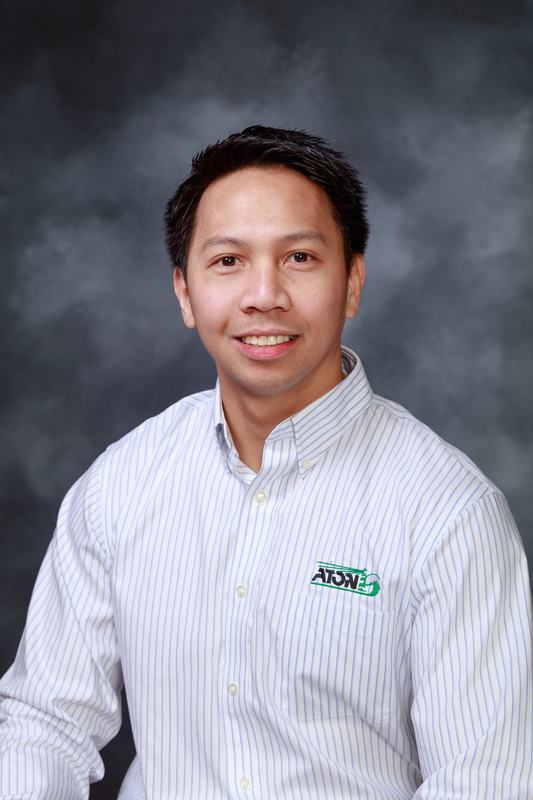 Jose is a Network Support Professional and has worked at ATON for almost 19 years. 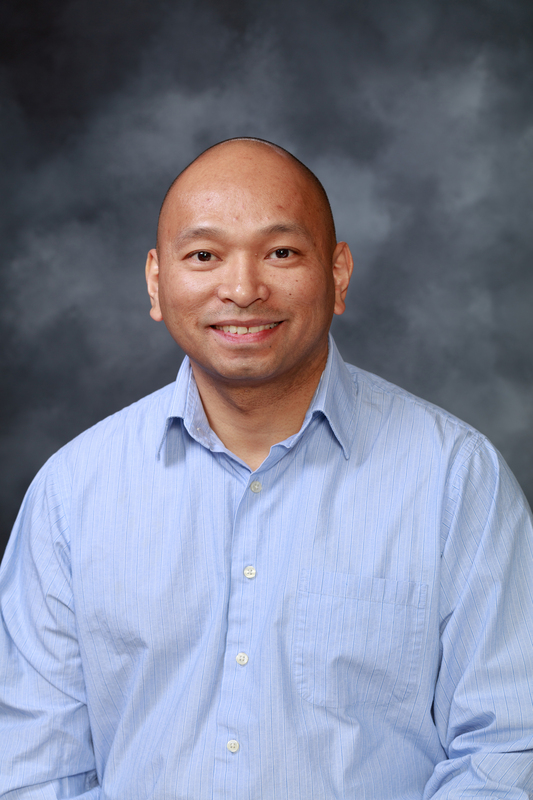 Jose has a number of Microsoft certifications including the MCSE, MCTS, MCP & Hyper-V. Jose’s primary support responsibilities are in Millburn, Morristown and Long Hill. He lives in Union. 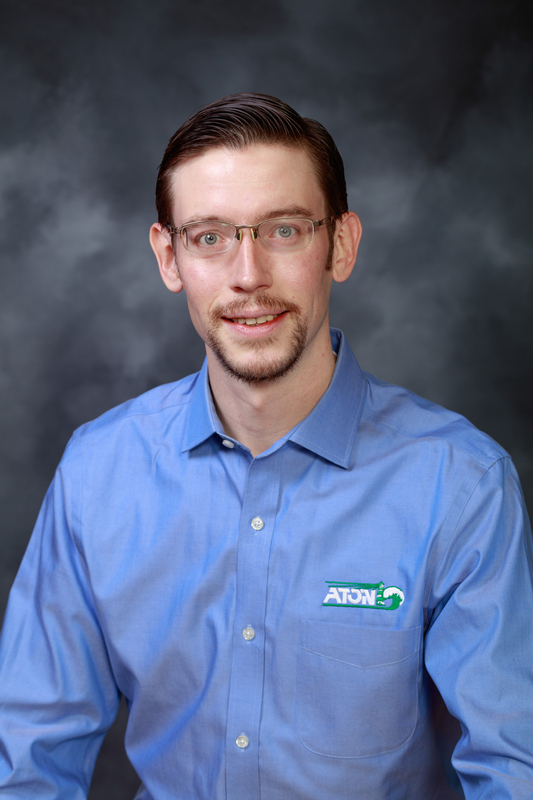 Hampton has been a Network Support Professional at ATON for the past four years. He spends most of his time supporting the County of Passaic as well as Fair Lawn Borough. Before joining ATON, Hampton worked as an IT professional in the medical and managed service provider fields. He lives in Allendale. 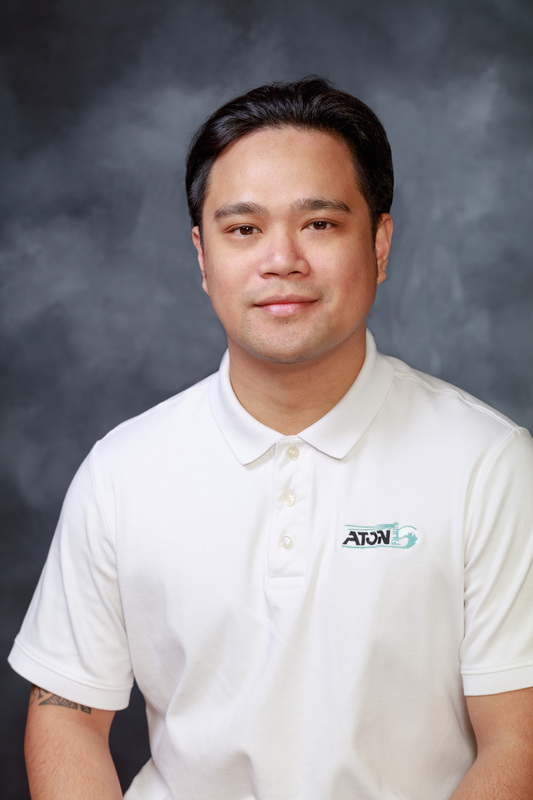 Ron is a Network Support Professional and has been with ATON for 13 years. His primary function is to provide IT support to Preakness Health Care Center in Wayne. Ron has both the MCITP and MCP certifications from Microsoft. He lives in Parlin. Deric has been with the company for two years. Deric is a Network Support Professional responsible for IT consulting services in Montville, Elmwood Park, Woodland Park and Wanaque. He has earned both is MCSA and MCP certifications from Microsoft. Deric lives in Stockholm. Mark has worked at ATON for 8 years and currently functions as the Network Support Professional in Cranford, Millburn and several private sector companies. Mark has earned his MCP from Microsoft and his VCP from VMware. He lives in Matawan. Brian has spent the past four years as a Network Support Professional, as part of the ATON Passaic County support team. Brian has earned his CCNA from Cisco and his MCP from Microsoft. Brian lives in Jersey City. Linda started working at ATON in 2017 as a Medical Systems Support Professional. Linda’s primary function is to provide IT consulting services to medical staff at Preakness Healthcare Center. Linda is a Registered Professional Nurse, Certified Nurse Assessment Coordinator and is certified in Nursing Professional Development. 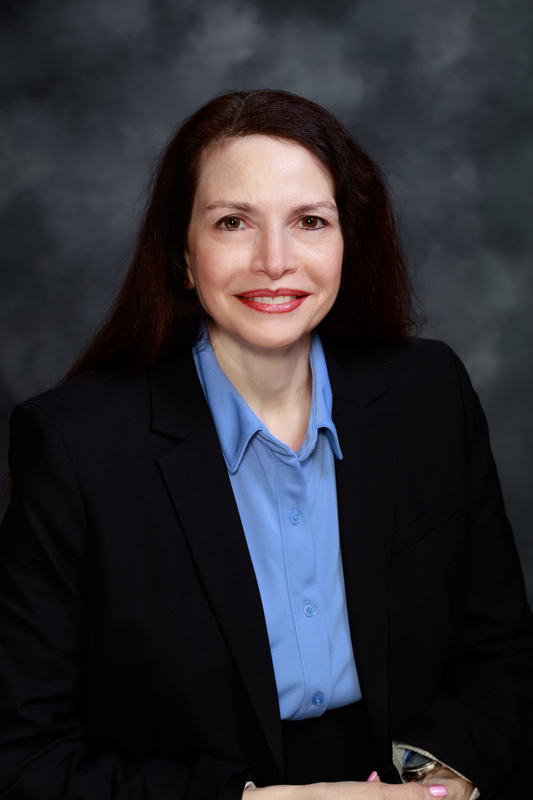 In addition, Linda has received extensive training in Medical Informatics. Linda lives in Wanaque. 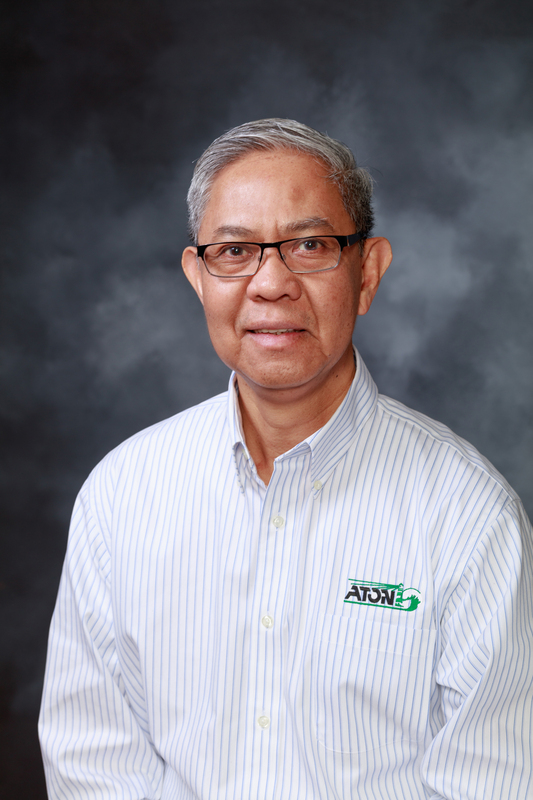 Walt co-founded ATON in 1992 and has recently retired at as CEO and President. He is continuing his affiliation with the firm as Senior Advisor Consultant. 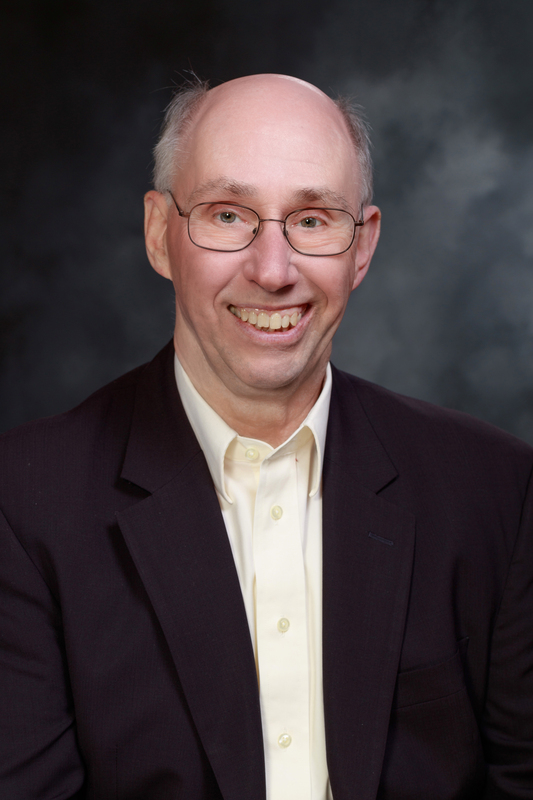 He has a BS in accounting from Kean College and earned his Certified Government Chief Information Officer degree from the University of North Carolina. Walt lives in Bridgewater.